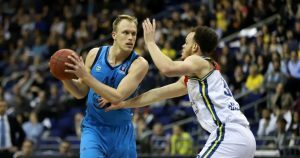 Lithuanian big guy Martynas Echodas is this season's EuroCup "Rising Star." 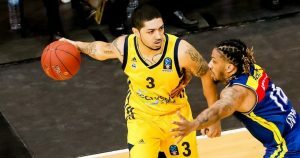 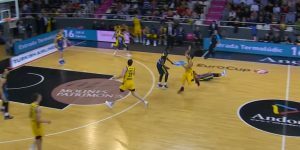 Peyton Siva appeared twice in the 7DAYS EuroCup Top 5 Plays of the Semifinals. 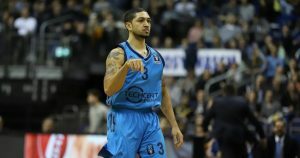 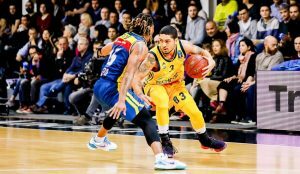 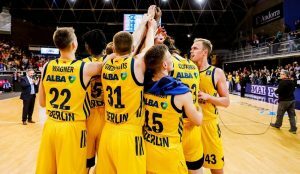 One more opponent remains for ALBA Berlin and Peyton Siva. 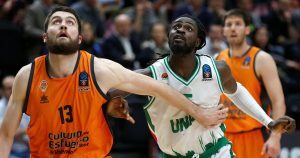 Sam Van Rossom was decisive down the stretch for Valencia. 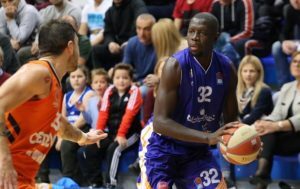 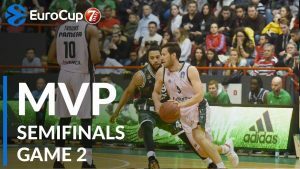 Valencia is the first 2019 EuroCup finalist.